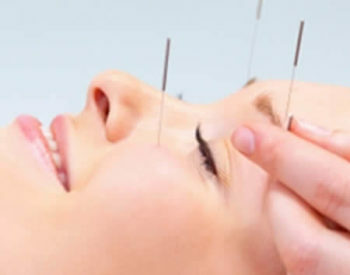 We offer acupuncture tailored for your unique concerns. All of our patients start with a free initial consultation with one of our acupuncturists to create a treatment plan. Packages are also eligible for an additional 2% Discount if paid for with cash or check.